This is an informed-consent document that has been prepared to help inform you of Panniculectomy surgery, its risks, as well as alternative treatments. Panniculectomy is a surgical procedure to remove excess skin and fatty tissue from the lower abdomen. Panniculectomy surgery is not a treatment for being overweight. Obese individuals who intend to lose weight should postpone all forms of body-contouring surgery until they have reached a stable weight. 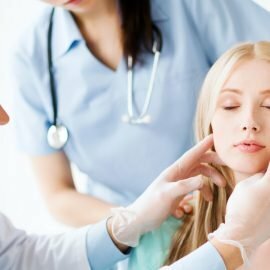 There are a variety of different techniques used by plastic surgeons for panniculectomy. The panniculectomy can be combined with other forms of body-contouring surgery, including suction-assisted lipectomy in other areas, or other elective surgeries. Panniculectomy removes excess tissue leaving planned abdominal scars, without correcting the abdominal muscles or other contour irregularities of the abdominal areas. It is usually performed when a pannus or overhang of abdominal tissue is present. Alternative forms of management consist of not treating the areas of loose skin and fatty deposits. Liposuction may be a surgical alternative to panniculectomy, but usually will not help in removing the extra, loose, overhanging skin. Diet and exercise programs may be of benefit in the overall reduction of excess body fat and contour improvement. Risks and potential complications are associated with alternative surgical forms of treatment. Every surgical procedure involves a certain amount of risk and it is important that you understand the risks and the possible complications involved with Panniculectomy. In addition, every procedure has limitations. An individual’s choice to undergo a surgical procedure is based on the comparison of the risk to potential benefit. Although the majority of patients do not experience the following complications, you should discuss each of them with your plastic surgeon to make sure you understand all possible consequences of Panniculectomy. Change in Skin Sensation: It is common to experience diminished (or loss) of skin sensation in areas that have had surgery. Diminished (or complete loss of skin sensation) may not totally resolve after an Panniculectomy. Skin Contour Irregularities: Contour and shape irregularities and depressions may occur after a panniculectomy. Visible and palpable wrinkling of skin can occur. Residual skin irregularities at the ends of the incisions or “dog ears” are always a possibility as is skin pleating when there is excessive redundant skin. This may improve with time, or it can be surgically corrected. Umbilicus: Malposition, scarring, unacceptable appearance or loss of the umbilicus (navel) may occur. Pubic Distortion: It is possible, though unusual, for women to develop distortion of their labia and pubic area. Should this occur, additional treatment including surgery may be necessary. Healing Issues: Certain medical conditions, dietary supplements and medications may delay and interfere with healing. Patients with massive weight loss may have a healing delay that could result in the incisions coming apart, infection, and tissue changes resulting in the need for additional medical care, surgery, and prolonged hospitalizations. Patients with diabetes or those taking medications such as steroids on an extended basis may have prolonged healing issues. Smoking will cause a delay in the healing process, often resulting in the need for additional surgery. There are general risks associated with healing such as swelling, bleeding, and the length of surgery and anesthesia that include a longer recovery and the possibility of additional surgery, prolonged recovery, color changes, shape changes, infection, not meeting goals and expectations, and added expense to the patient. 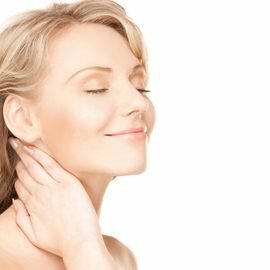 Patients with significant skin laxity (patients seeking facelifts, breast lifts, panniculectomy, and body lifts) will continue to have the same lax skin after surgery. The quality or elasticity of skin will not change and recurrence of skin looseness will occur at some time in the future, quicker for some than others. There are nerve endings that may become involved with healing scars during surgery such as suction-assisted lipectomy, Panniculectomy, facelifts, body lifts, and extremity surgery. While there may not be a major nerve injury, the small nerve endings during the healing period may become too active producing a painful or oversensitive area due to the small sensory nerve involved with scar tissue. Often massage and early non-surgical intervention resolves this. It is important to discuss post-surgical pain with your surgeon. Most health insurance companies exclude coverage for cosmetic surgical operations or any resulting complications. Please carefully review your health insurance subscriber-information pamphlet. Most insurance plans exclude coverage for secondary or revisionary surgery due to complications of cosmetic surgery. Panniculectomy may be covered if approval from your Health Insurance Provider is obtained in advance. 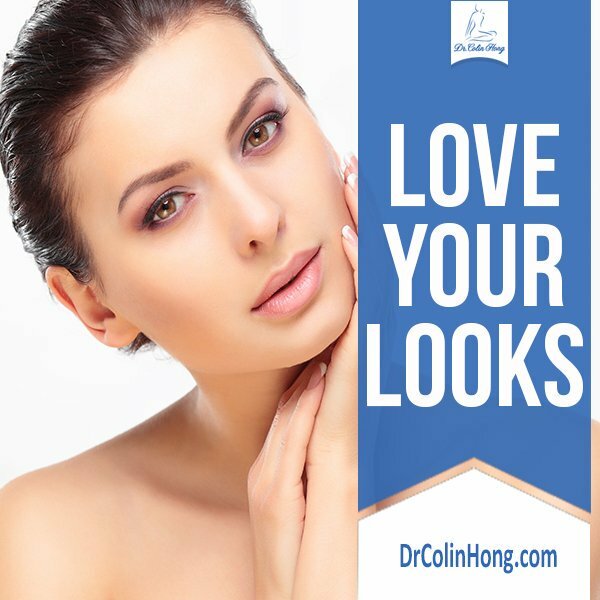 Occassionally, in massive weight loss patients with severe skin symptoms, coverage is approved, but will not cover any cosmetic component of abdominal contour improvement such as liposuction or muscle correction. I consent to the administration of such anesthetics considered necessary or advisable. I understand that all forms of anesthesia involves risk and the possibility of complications, injury, and sometimes death.